The cryptocurrency market is now in a massive correction which has wiped out over $50 billion from its market cap high reached at the beginning of the month. The downward pressure seems to center on rumors that China wants to ban Bitcoin, the most valuable cryptocurrency. I say rumors because there seems to be no official information from China that a ban is, indeed, in the cards. That has not stopped various websites from giving them too much credence, which adds to the instability that we have seen recently. When reporting rumors related to the cryptocurrency market it is extremely important to take into account the fact that there is little to no regulation involved. Speculators have more than once caused crashes in this market by spreading false information. A good example of this is when, in June, Ethereum creator Vitalik Buterin was reported to be dead, in what was a hoax originating from 4chan. The Ethereum price took a downward turn as a result, before Buterin disputed that information. The most likely reason for the hoax was so that the the malicious individuals behind could profit in trading. There is some reason, however, to believe that something is going on in China. The country banned ICOs earlier this month, likely so that it could introduce some regulation to protect investors. It asked exchanges to refund the tokens that users contributed, and stop any ongoing ICOs. What is also notable is that one of the leading Chinese exchanges, BTCC, has announced that it will stop trading in China on September 30. International trading will continue though. What is strange is that there is no reason provided for this decision. So, where do the main cryptocurrencies stand now? 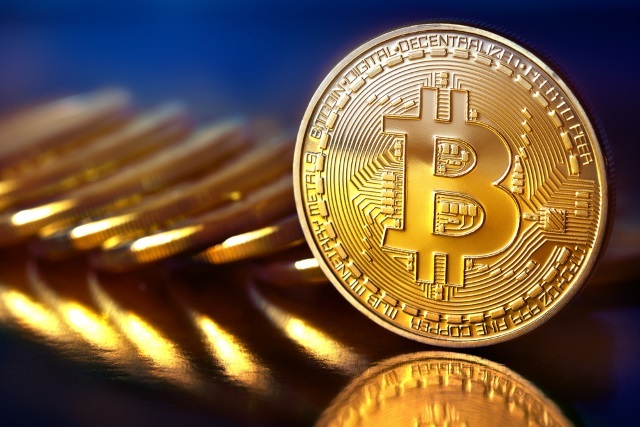 Bitcoin has taken a big hit, trading for around $3,537 at the time of writing this article, after briefly dropping below this mark. Ethereum is going for around $244, after following a similar path. Nearly every other coin in the top 100 is in the red as well.